Kanishak Kataria secures all India rank first.UPSC Civil Services Exam 2018 final result announced; Kanishak Kataria tops exam. 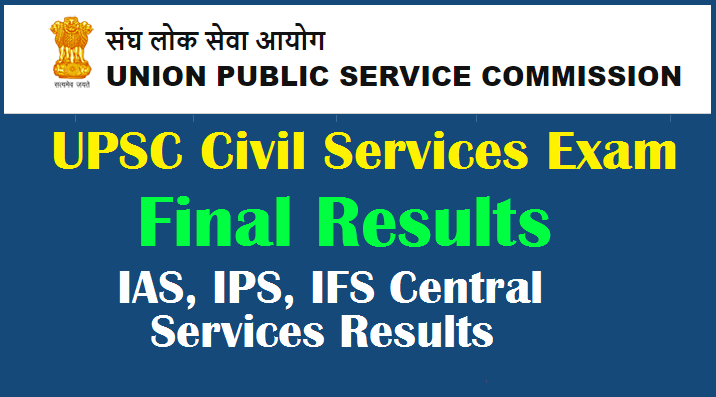 Union Public Service Commission(UPSC) has declared the result of Civil Services Examination, 2018 on its official website on April 5, 2019. The candidates who have appeared for the UPSC Civil Services Examination, 2018 can visit the official website of UPSC- upsc.gov.in- to check and download their result.